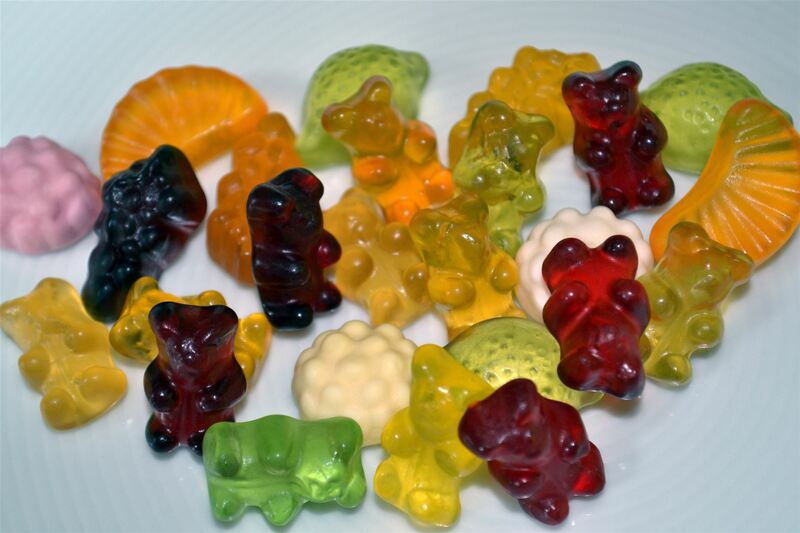 Not only children love the yummy, fruity-sweet taste and the cute bear shape of this typical German sweet. But most jelly bellies (gummy bears) contain unhealthy and fattening ingredients. The yummy and cuddly-looking alternative are bio gummy bears. Their production does not include the artificial ingredients of conventional products, using natural substances instead. For example, white sugar is replaced by cane sugar and/or corn syrup, artificial colours and flavours by pure fruit juice.